North and South. . Wallpaper and background images in the North and South (1985) club tagged: and south north war peace patrick swayze orry main hazard George. 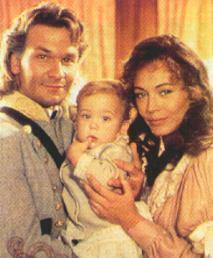 This North and South (1985) photo might contain porträt, kopfbild, nahaufnahme, portrait, headshot, and kopfschuss.